How will the Apprenticeship Levy Impact Training Providers? 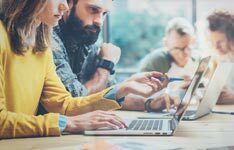 Training providers who are approved to provide this training are expected to see a bump in business when companies start to utilise the new funding system. But how exactly is it going to work and what should training providers do to make the most of these new opportunities? The Apprenticeship Levy: What is it and how will it work? When do eligible employers start paying? What next for training providers? Please note that some information contained in this article may change in future. Please visit GOV.UK for updated information. The Apprenticeship Levy is a new tax some employers in the UK will pay from spring 2017. It is a government initiative to proactively increase the quantity and improve the quality of apprenticeships across the country. The government, together with the private sector, aims to train 3 million new apprentices by 2020. The tax applies to employers with an annual pay bill of more than £3 million, who will need to pay 0.5% of their pay bill towards the levy. The pay bill refers to payments to employees that are subject to employer Class 1 secondary NICs. When do eligible employers start paying the levy? Levy payments are scheduled to commence in May 2017 and it will be up to employers to notify HMRC each month as to whether they are eligible to pay. The government will help employers meet their commitment by providing an allowance and additional funding. Each employer will receive a £15,000 allowance to offset the levy payment. This equates to 0.5% of £3 million and means that the employers’ spend is on the portion of their pay bill that is over £3 million. In addition, employers in the English apprenticeship system will receive a further 10% top-up added to the funds in their apprenticeship service account. So, for every £10 that is paid into the account to spend on apprenticeship training in England, the employer's account is credited with an additional £1. Take a look at the Estimate my apprenticeship funding page to obtain a breakdown of your organisation's levy commitment. The apprentice is between 16 and 18 years old (or 15 years old and will be turning 16 between the last Friday of June and 31 August). The apprentice is between 19 and 24 years old and has an education, health and care plan provided by the local authority, or has been in the care of the local authority. Levy-paying employers in England will access funding through their digital apprenticeship service account. The platform allows employers to select apprenticeship training from the list of approved training providers as well as to post apprenticeship vacancies. Employers have a rolling 24-month window within which to spend their funds ('vouchers') before they expire. The service uses funds that have entered the account first whenever payments are made. The digital apprenticeship service will only apply to employers in England. Separate measures will be in place for Scotland, Wales and Northern Ireland. Funds in the employer's apprenticeship service account, and any government funding through co-investment, must only be used towards the cost of eligible apprenticeship training and end point assessments. Employers can only use funds for approved apprenticeship training providers and assessment organisations. Funding is provided up to the limit of the funding band and the employer has to pay the full amount for any cost above this limit. The list of apprenticeships eligible for funding can be viewed on the Hub. The register of training organizations provides the list of approved apprenticeship training providers. Note that using the digital interface will direct your search to training providers within a chosen geographical area for the specific apprenticeship you are interested in. The Register of Apprenticeship Assessment Organisations provides the list of companies approved to deliver end point assessments. Employers will use the register to choose their preferred approved end-point assessment provider for an apprenticeship, and the employer's lead training provider will commence engaging with the selected provider. Training organisations who are listed on the Register of Apprenticeship Training Providers (RoATP), stand to benefit from the Apprenticeship Levy initiative. Providers on the register would have gone through an application process with the Skills Funding Agency (SFA) that looks at capability, quality and financial health to assess their suitability for delivering quality apprenticeship training. 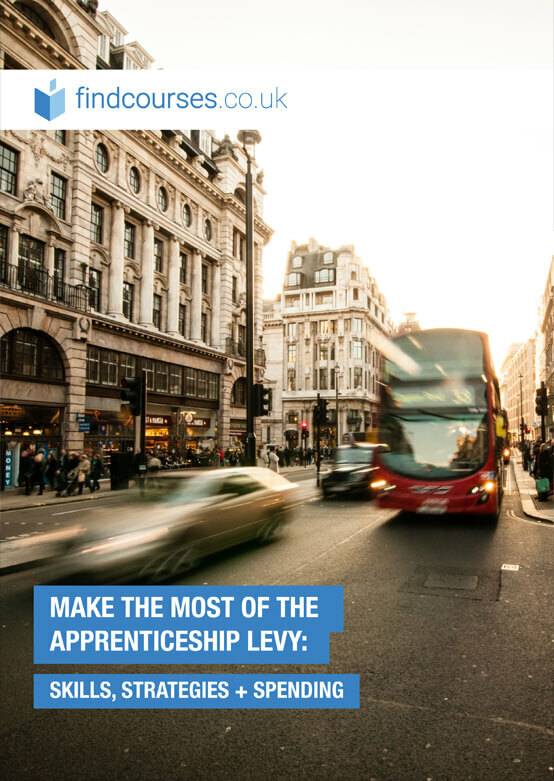 Main route – available to deliver apprenticeship training to levied employers or is available as a subcontractor to other main training providers. Supporting route – for organisations that offer a specialism and training providers that wishes to deliver only as a subcontractor. Employer-provider route – for employers that want to provide apprenticeship training for their own employees or to act as a subcontractor to their main training provider. More detail is provided below. The Register of apprenticeship providers article provides detailed information about becoming an apprenticeship training provider. First and foremost, providers need to ensure they are on the government-approved apprenticeship training register - or taking steps towards being added to the list. However, just being on the list is not where it ends for proactive training providers. 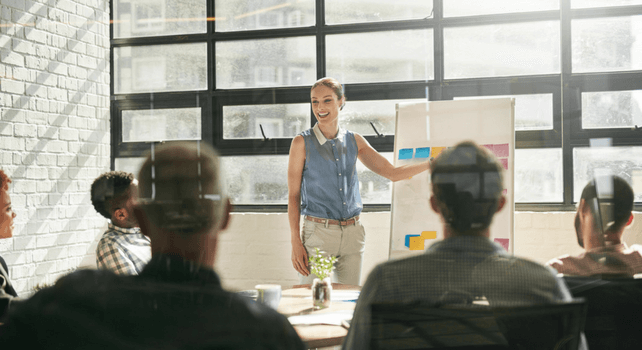 Although the majority of employers will be looking to spend their funding on training from providers on the list, some may choose to become training providers themselves to train their apprentices internally. Combined with the fact that many employers may prefer to use trainers they have used before, training providers need to really up their game to stay competitive as the funding becomes more established. This means more marketing of their training, ensuring they are meeting new apprenticeship standards, and listening to employers to stay responsive to their industries and training requirements.